This message was recorded live at the Alabama Full Gospel Fellowship church in Medina, New York. A message by Reggi Bori. 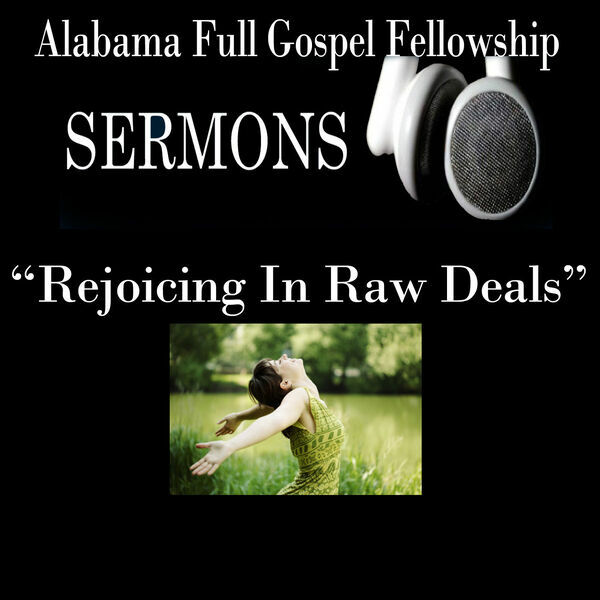 Please visit our website at www.alabamafullgospel.com.